All of our weed eater rentals are STIHL brand. 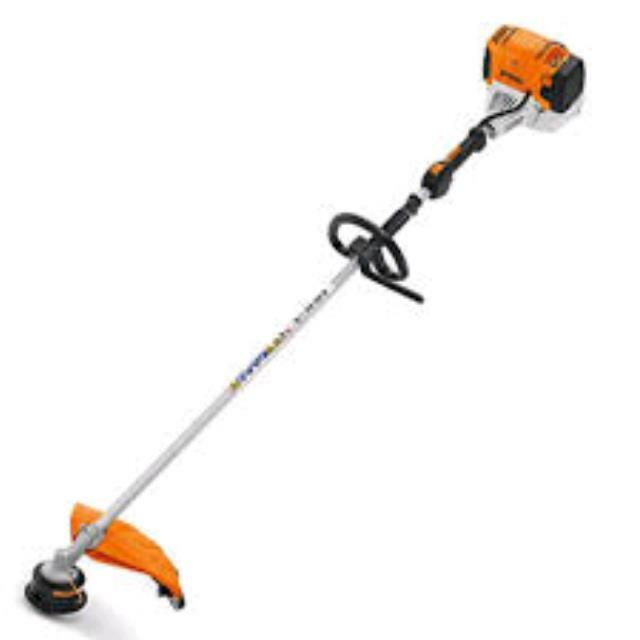 Each string trimmer rental comes with a full tank of gas along with an additional can of pre-mixed fuel. * Please call us for any questions on our string trimmer w/gas can rentals, serving Tampa Bay, Brandon FL, Riverview FL, Seffner FL, & Lakeland Florida.